Find out about the community. Get real estate in Cedar Park details, including neighborhoods, Cedar Park homes for sale, schools, other Austin home listings and more. Contact an area expert at Jim Farrington Realty for more info. 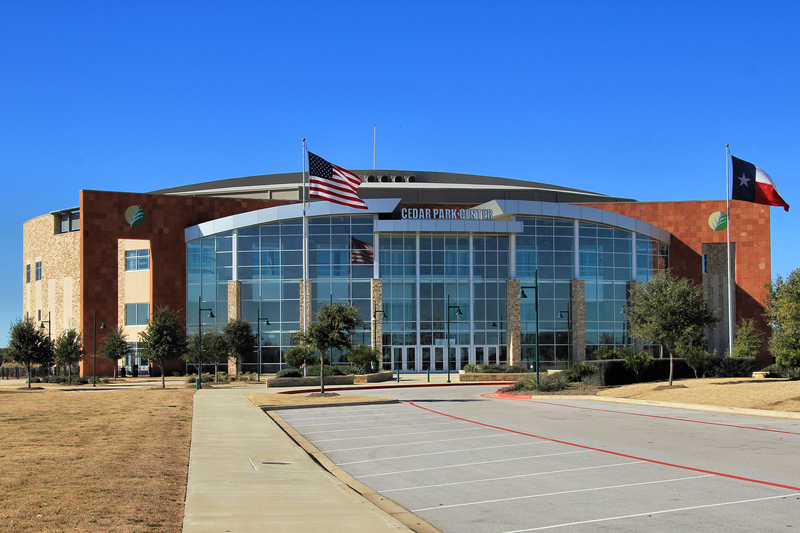 Cedar Park, Texas appears north of downtown Austin by about 20 miles. It represents a thriving, self-contained town, with growing business and residential interests. Its home market exhibits particularly robust growth in new subdivisions, with master planned neighborhoods, including premier, golf course communities. Parks, preserves and beautiful Texas Hill Country surroundings set the stage. Real estate in Cedar Park does the rest with a grand spread of nearly every flavor of desirable home and quality of life. About 860 acres of open space and park land come with the profile of this marvelous town. Miles of trails, and open space, for example, come with Brushy Creek Lake Park. At the park, picnicking, a fishing pier and boat launch bring plenty of outdoor fun and recreation to residents. A top-rated school district brings plenty of engaging education and peace of mind to families with school age children. Real estate in Cedar Park brings plenty of opportunities for gracious living, working and playing in neighborhoods with their own pocket parks, playgrounds, trails and more. Some real estate includes private, gated features and a golf resort lifestyle, with luxury golf course homes. Twin Creeks features such real estate and amenities. Cedar Park homes for sale combine with major employment opportunities in the area to produce a high level of interest and attraction from all sorts of buyer and family types. Home for sale come tailor-made with a diversity of preferences in mind. They cover the gamut from small cottages and starter homes, to condos, townhomes, spacious luxury homes and estates. Available homes can be found in well-established and newer choices, with an amazing selection of styles, floor plans and price ranges.